Biopuncture is a therapy whereby specific locations are injected with biological products that are physio-logically regulating. 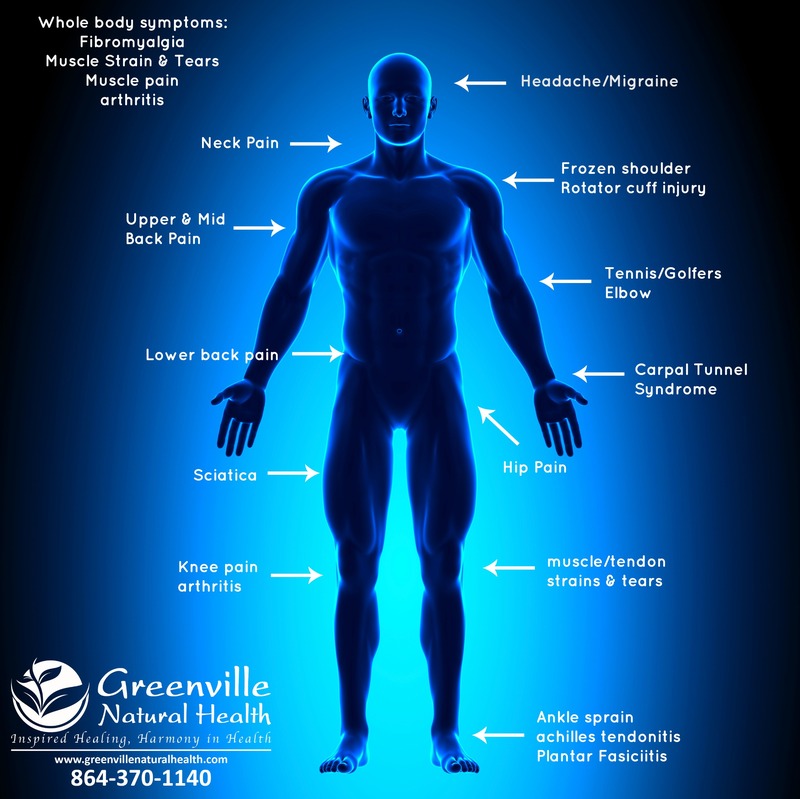 Most of these injections are given under the skin or into the muscles. Biopuncture is an injection technique which uses a low dose of FDA-approved substances, mostly plant derived. The substances are used to help treat pain in the muscles, tendons and ligaments through injections into the muscle surrounding the injured, irritated or inflamed area. Biopuncture is also used for facial rejuvenation by injecting diluted plant substances under the skin; rehydrating and improving the look and feel of your skin. Products commonly used in Biopuncture are, for example, arnica, echinacea, nux vomica and chamomile. Arnica is used for muscle pain, nux vomica is injected for digestive problems, and echinacea is used to increase the natural defense system of the body. Biopuncturists always inject cocktails of natural products. Traumeel, for example, is used for inflammations and sports injuries, Zeel is used for chronic joint pain, and Spascupreel is used for muscular cramps and Lymphomyosot for lymphatic drainage. Hundreds of different cocktails are available these days. Clinical studies on thousands of patients have confirmed the safety of these products, and patients hardly ever experience negative side effects from Biopuncture, because the injections don’t contain high concentrations of active substances. Only a small amount of diluted materials are used to gain the desired effect. As a result, toxic side effects are very unlikely. The actual products used will depend on the individual being treated. These products essentially stimulate the body’s immune system to employ its own natural healing processes in the area that is injected. 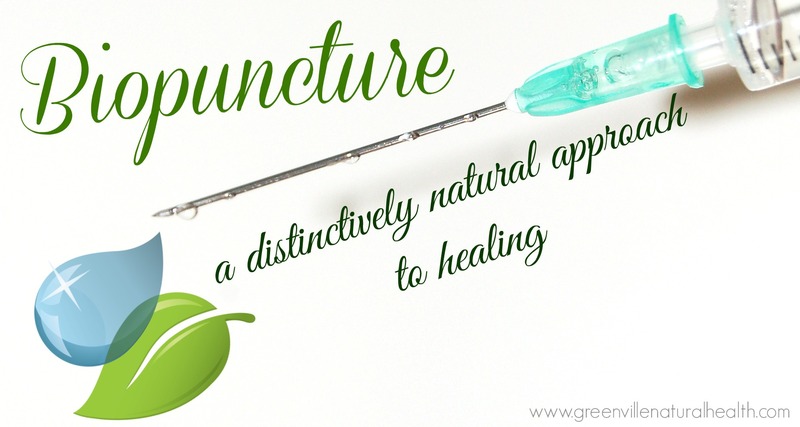 The treatment works with the body to actually reduce toxic buildup in the area and initiate lasting healing, instead of simply blocking a pain response. Should I Consider Biopuncture as an Alternative Pain Relief? Most physicians use Biopuncture for minor orthopedic problems as an alternative pain relief. Neck pain and back pain are good indications for Biopuncture, but one can also treat sciatica, ankle sprain, pain in the shoulder and Achilles tendonitis. It is also very successful in treating sports injuries, tennis elbow, golf elbow, and so on. However, Biopuncture is not just used for pain problems. An area of treatment worth noting is that of allergies and inflammations. For example, one can treat asthma, eczema and hay fever. And even patients with bronchitis, cystitis and sinusitis can be treated with this technique. When a physician is experienced in the technique, he or she can also treat you for migraine, tension headache, Crohn’s disease, colitis, Cluster headache, neuralgia, and so on.